As part of my course (Business Studies) we must do nine months of training with one of the corporations that are related to our field of studies to support what we have learned. This program is really valuable because in university it is diffcult to experience what the real professional working world offers and requires when you are still a student. Therefore, we could learn from our mistakes during the CoOp period and increase our chances of securing a job position once we graduate with the Bachelor of Business Studies Degree. The CoOp office started to organize interviews for the students three months in advance in order to guarantee a placement for everyone. Nevertheless, I chose to find a placement by myself and I applied to companies internationally from different parts of the world. Despite the excellent grades I achieved in UL, finding a CoOp position was not that easy. I did not get accepted in the beginning while I was applying mainly due to the weak CV that I had submitted. After that I decided to change my CV format to the standards of the company and the country in which I was applying in order to increase my chances to be selected for the interview process. I used multiple channels to apply such as the online recruiters i.e. 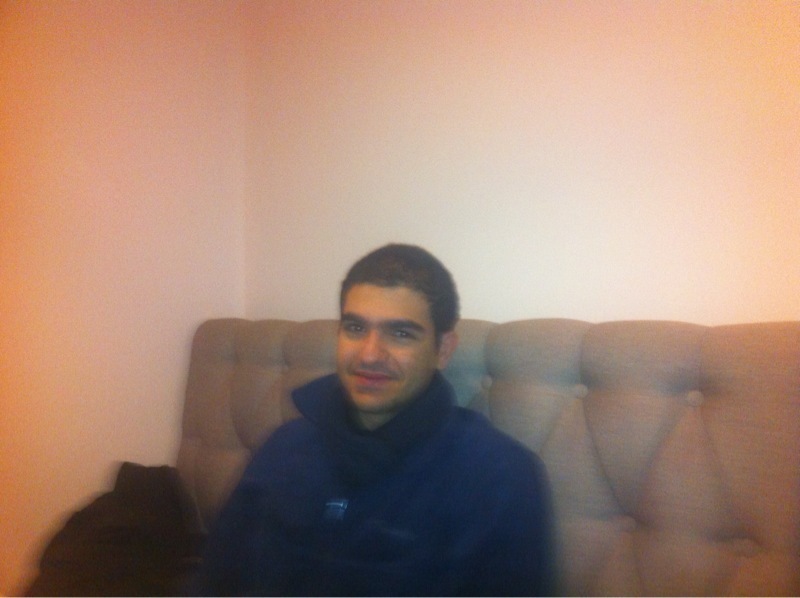 AIESEC, job search engines (www.indeed.com) or by just uploading my CV in free recruitment portals (www.oilwell7.com). I kept updating my CV every time I had the chance to do so and approximately after two months of continuous effort, I received multiple phone calls mainly from Saudi Arabia and UAE. I did my interviews through Skype and via the telephone. Then I received my training offers for January to September 2014. I was considering the offers from Ernst and Young Abu Dhabi, the National Commercial Bank (NCB) in Saudi Arabia and the Saudi Hollandi Bank (SHB) in Saudi Arabia as they were of the ultimate interest to me from the offers I received. 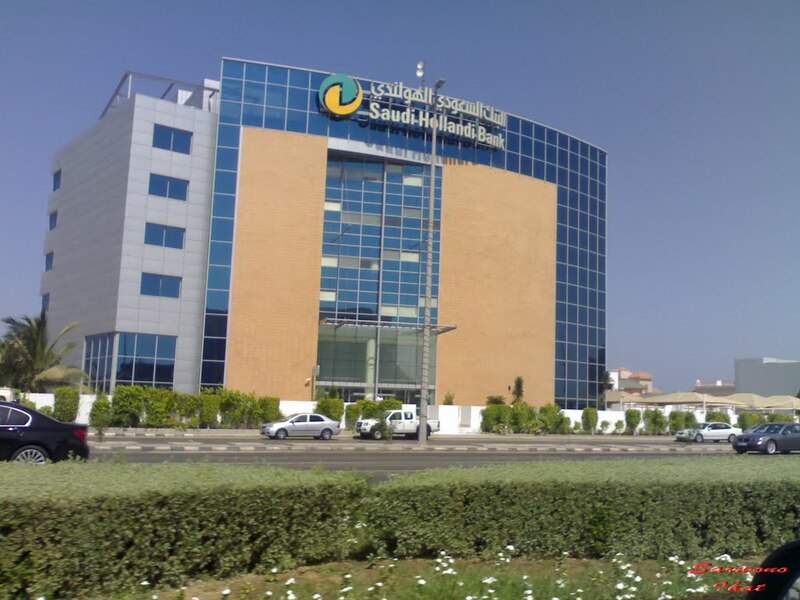 In the end and one month before the starting date, I chose to do my CoOp at the Saudi Hollandi Bank in Jeddah, Saudi Arabia. The reason being that it is located in the city where my family live and it would be a great opportunity to be offered a position there after I graduate due to the strong reputation of their training programmes. I have completed one month of work with them so far at the Risk Administrative Department (RAD). In this department we review the financial and the legal concerns of the clients in order to issue them loans or facilities to expand their companies. By the end of my CoOp I will have to write a report of my experience with the bank for the UL CoOp Division. I hope that I receive a job offer from SHB once I graduate especially after I build a wide network of connections during my CoOp period.